Spearheaded by the PANTHERA™ 2.27 twin screen cabinet, and the PANTHERA™ Curve 1.43 and V.I.P. Lounge™ Curve 1.43 that feature curved 4K screens, various cabinet series for all-sized venues will showcase a selection of new single games – featuring Dragon Hits™, Prize of the Nile™, Prized Panda™, Princesses of War™, Riches Ahoy!™ and Great American Wilds™ – from the NOVOMATIC Americas Mount Prospect studio and the Winfinity Games and 707 Games studios in Austria. 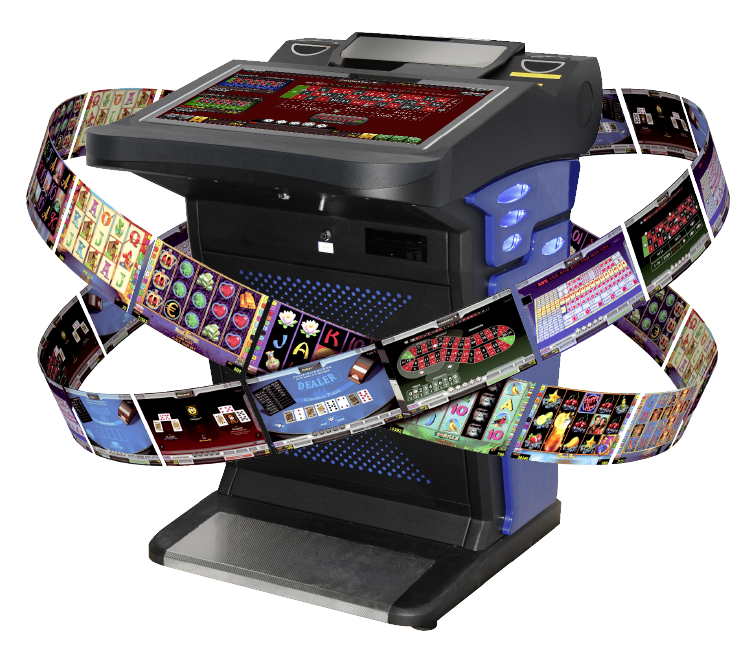 The Enchanted Fortunes Linked Jackpot™ will show progressive themes from the Fortunes series, new Otium bingo games will be on display, and leading multi-game mixes will be presented – with new mixes for Illinois and Pennsylvania VGT markets, and a newly designed mix targeting Latin America. Recognising a large-scale opportunity in sports betting has proved fruitful as the US sports betting market is now open for business. 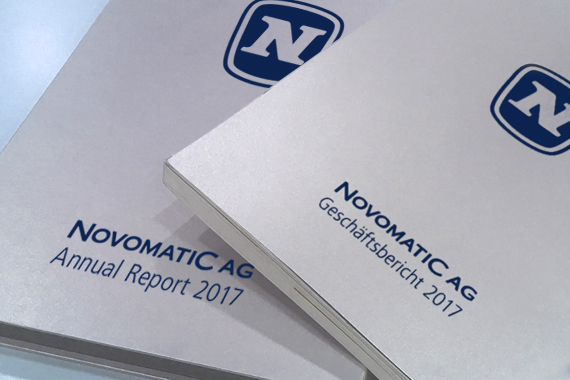 NOVOMATIC has teamed up with Sportradar to co-develop an innovative line of sports betting products and services that will be demonstrated on a special area of the booth. Another designated area will display the Octavian myACP casino management system. Greentube online content will feature in the NOVOMATIC Interactive area with titles such as Almighty Reels™ - Realm of Poseidon, Jaguar Moon™, Steinhaus™ and Asian Diamonds™ being some of the many highlights. 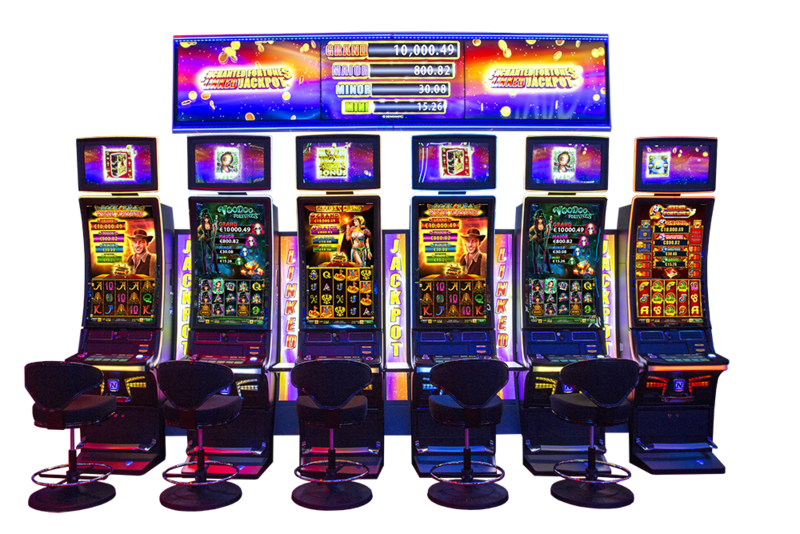 Online versions of NOVOMATIC slots popular in the US land-based market like From Dusk Till Dawn™ and the Tales of Darkness™ series will demonstrate an exciting range of omni-channel offerings. Sharing the booth with Ainsworth Game Technology, majority owned by NOVOMATIC, the portfolio will include the company’s Class III, Class II, Washington State and Historical Horse Racing product lines. 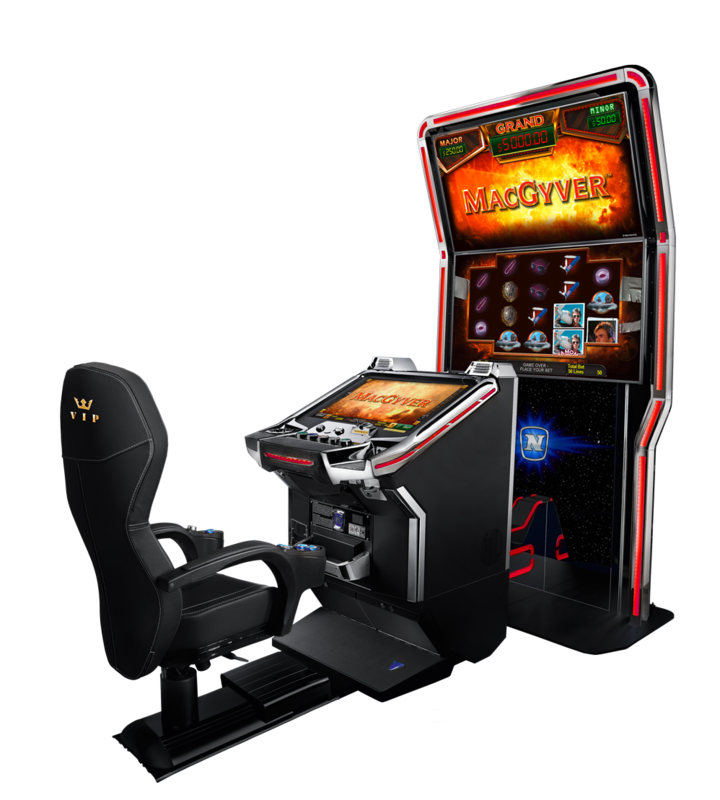 On show will be a selection of new standalone and linked games, new titles on the A640 cabinets, online gaming content, the upgraded EVO cabinet that makes its North American trade show debut, and new linked progressive brands – including the brand new PAC-MAN™ Link series.